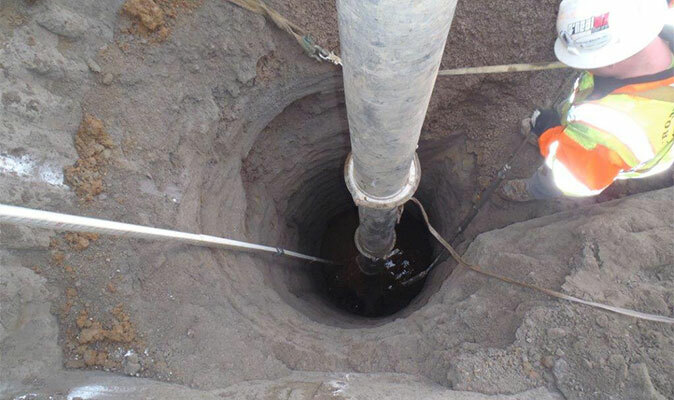 Hydro excavation is a noninvasive process that applies pressurized water to break away soil and an industrial-strength vacuum to excavate and eliminate the resulting debris. The process of hydro excavation eliminates the need for traditional mechanical excavation which is costlier and carries more risk. Hydro excavation is a safe and efficient alternative.